Our company, C.B. 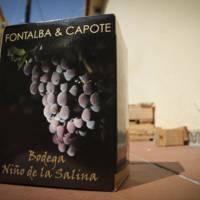 Fontalba Capote, has a history which dates back to 1986, during that time we have dedicated ourselves to very diverse sectors such as seed selection or olive farming. We have always been closely linked to the country side and this attitude towards agriculture has helped us immensely in the nurturing and growing of our vineyards. It very difficult to describe the investment that has been made in exact amounts. It is impossible to quantify the amount of hours that the family has invested in this project. 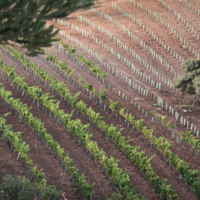 If, to all this, we were to add the buying and planting of more than 10 hectares of vineyards, not to mention the facilities, related projects, the site… well, let’s not do the math. We believe that with just one winery which, despite its refusal to give up on traditional methods, has the latest technology at its disposal is one which can compete in the current market. 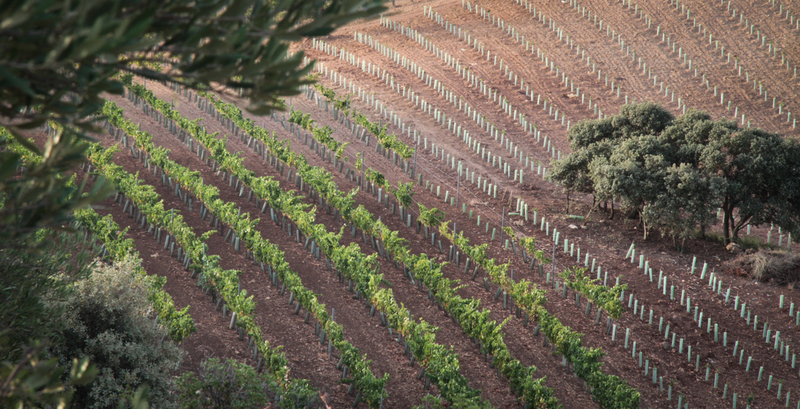 We are in the middle of an expansion period and currently have more than 10 hectares of self-owned vineyards; however, the wines made from our next harvest will be produced thanks to over 35 hectares of vineyards which we manage and cultivate directly and indirectly. 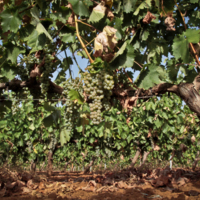 We also believe that grape quality is another important factor, one we focus on continuously despite it having a negative effect on production rates. 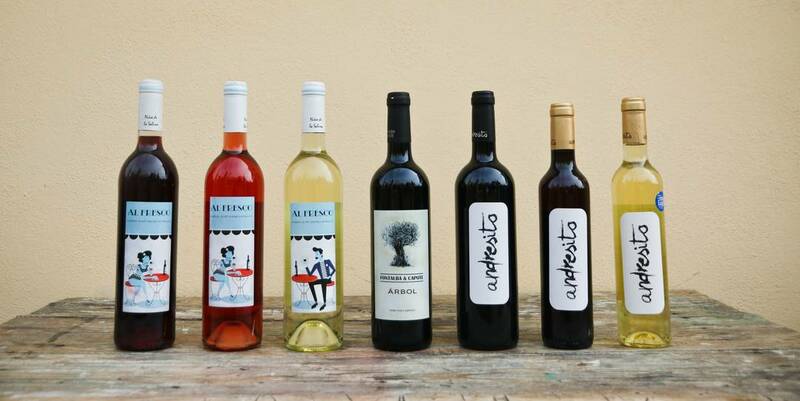 The only way to achieve a good wine is by careful selection. The company´s wine-making sector started almost 15 years ago, more out of a shared feeling of love of good wine than a true ambition to become a successful winery. 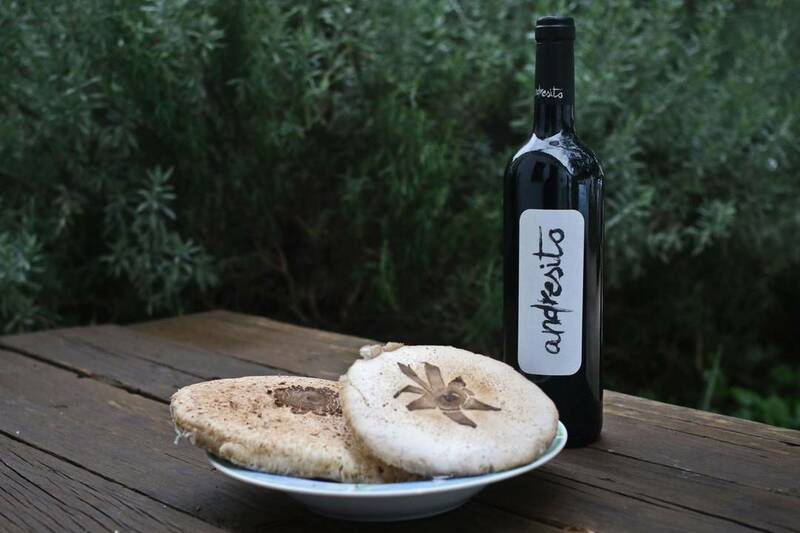 The owners of the company, Francisco and Andrés Fontalba Capote, decided to continue their father’s dream. 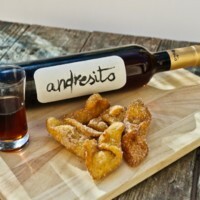 His name was Andresito, and he was known throughout the village as “El niño de la Salina” (the boy from the salt mine); during the post-civil war period Andresito owned a few vineyards and barrels which he used to make the famous must wine from Almargen. Unfortunately, the financial trouble his family found themselves in forced him to sell everything. 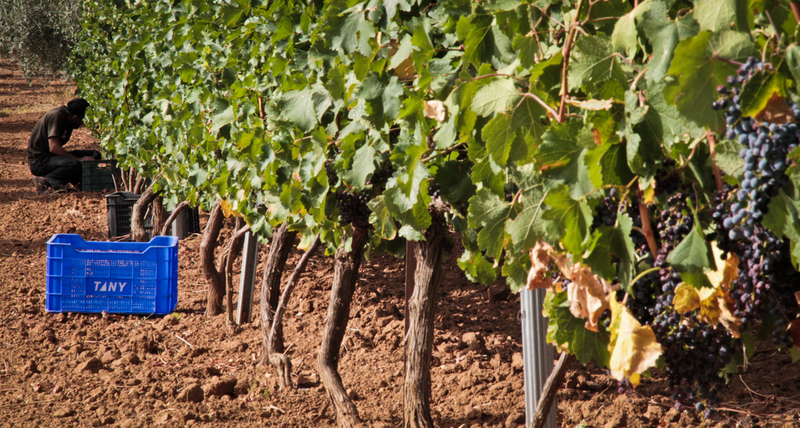 Francisco and Andrés resurrected their father’s dream by planting some vineyards despite being fully aware of the problems they would surely face as well as the amount of stress management the running of such a company would require. Little by little they bought new plots of lands, which were practically unproductive, and they transformed them into vineyards. Throughout the cultivation process of these vineyards the brothers made wine - with no shortage of ups and downs - thanks to the help and facilities of other wineries. They were at all times conscious of the fact that until the grapevines reached the right age, the product would not stand up to their expectations. Confident of this potential a restless need for expansion emerged and, once their vineyards had reached their optimal age, the brothers began contemplating the possibility of the perfect complement to their vineyards: a winery. 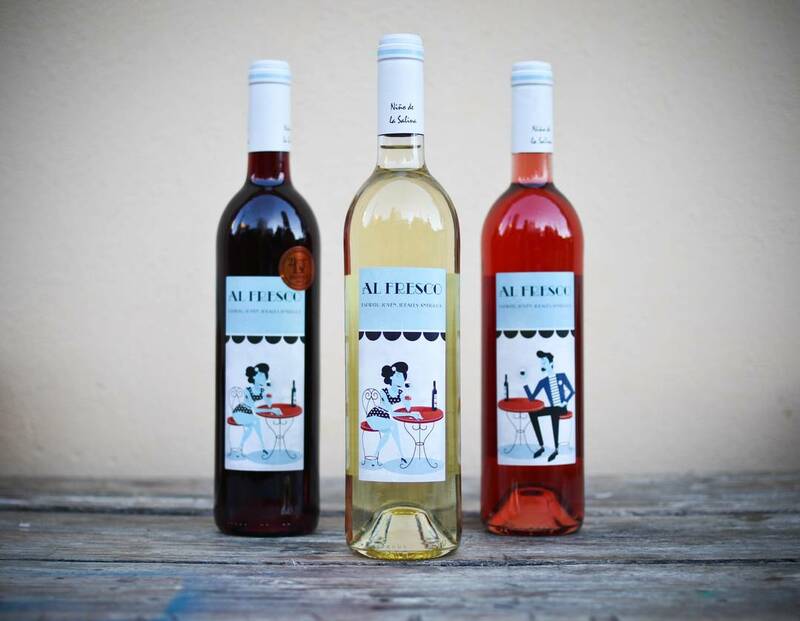 We have a wide range of wines, including red, white and rosé still wines from our 2013 harvest as well as sweet wines made from muscatel and Pedro Ximenez grapes. Our most interesting short term projects, and our greatest expectations, are deposited in 10 oak barrels shipped in from France which we have just begun to use for the aging of our wines. 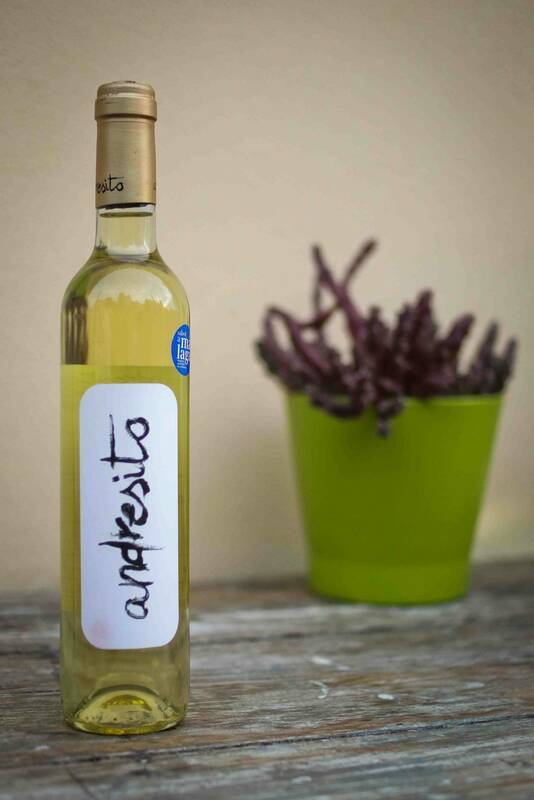 In our constant attempt to distance ourselves from the incoherent elitism that surrounds the wine sector, and as always very proud of our humble origins, we have named our sweet wines “andresito” in honour of the grandfather of this project. 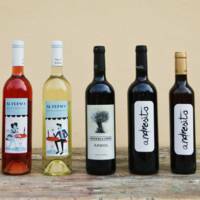 The design on their labels reflects our unpretentious style. 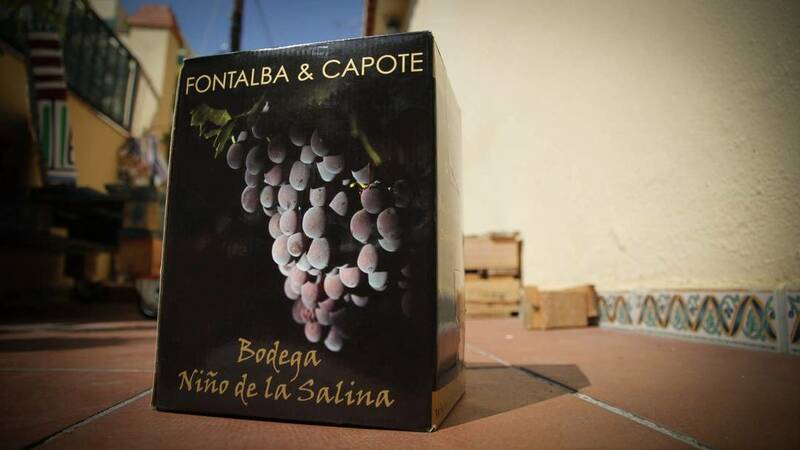 We have named our still wines Fontalba & Capote after our own surnames. Geographic information: Almargen, north Málaga mountain ranges at an altitude of 520 metres. Despite being just 90 km away from the Costa del Sol the climate is generally continental. The winters are cold, which benefits vine dormancy and hot summers which benefit fruit ripening resulting in high quality, healthy grapes. The land is of the sandy loam soil type with gravelly texture. 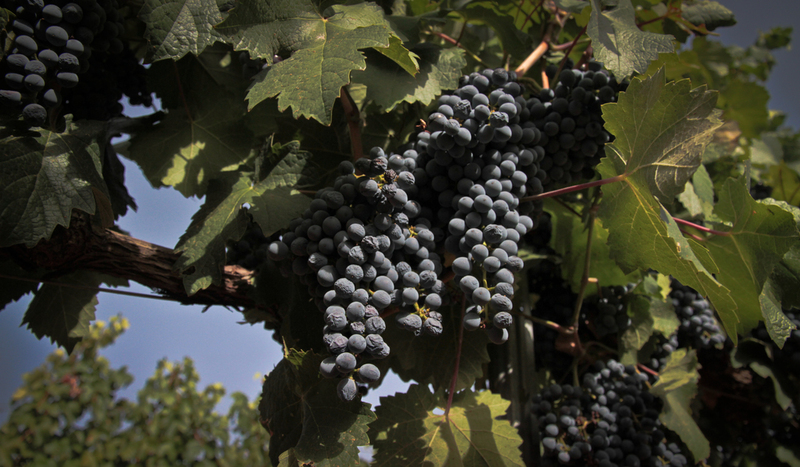 Harvest: The grape is selected from the vine, manually collected and placed in individual crates of 10-12 kg. 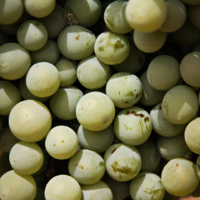 Vinification: Prefermentation cold maceration and alcoholic fermentation at low temperatures in stainless steel tanks in order to protect the grape’s organoleptic properties. DESCRIPTION Appearance: Deep depth with hues between purple-red and burgundy-violet with violet rim. Clean and brilliant reflecting its youth and vivacity. 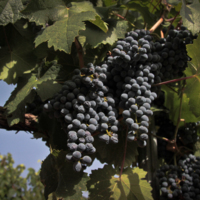 These traits are coupled with the nobleness and elegance rendered by the cabernet sauvignon and merlot varieties. 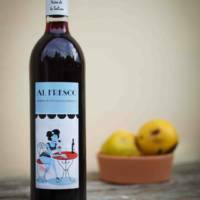 Aroma: Intensely reminiscent of ripe red fruit (blackberry and redcurrant) with slight hints of milk and herbaceous aromas. Flavour: Smooth in mouth and well balanced with good body which is fleshy and well structured. The richness in tannins of these grape varieties coupled with an adequate ripening period results in a soft acidic after taste and slight astringency which disappears quickly. Pleasantly persistent. Gastronomic pairing: Pairs well with appetisers, starters and lightly condimented meat as well as dark chocolate. 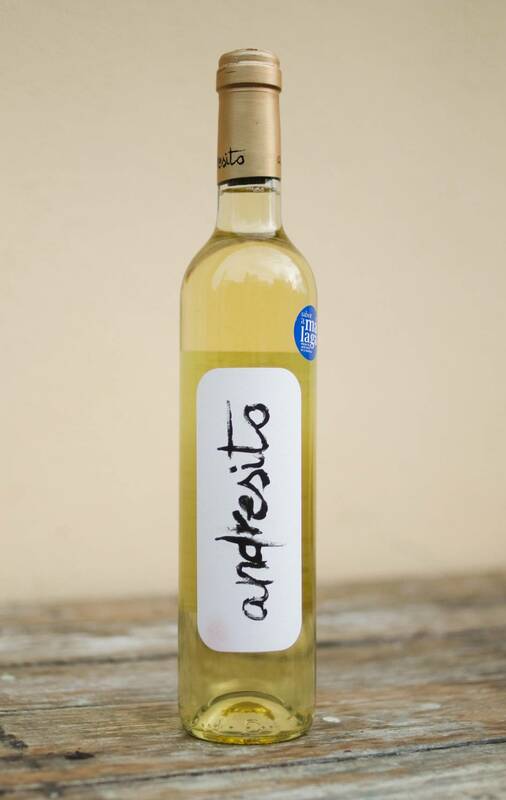 Serve chilled between 15º and 18º C.
Sweet white wine made from the moscatel morisco (muscat with small berries) variety. 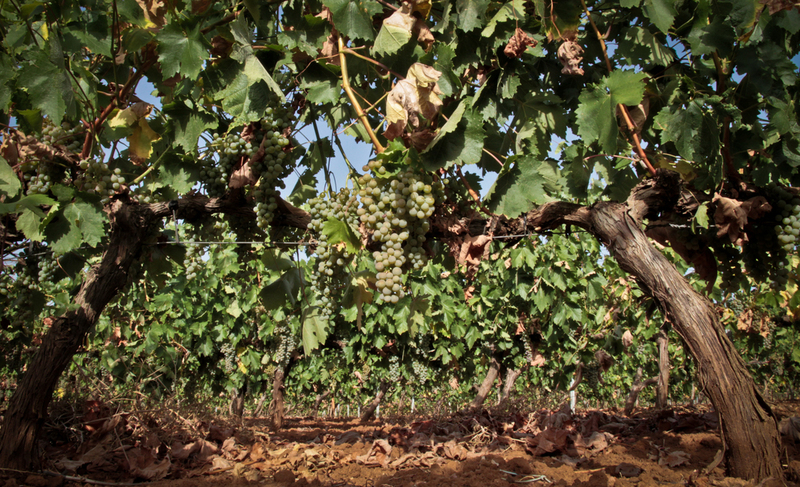 This grape variety is perfectly adapted to the north Málaga land, resulting in the cultivation of the highest standard of young sweet wines that are fresh, intense and complex. Geographic information: Almargen, north Málaga mountain ranges. The winters are cold, which benefits vine dormancy and hot summers which benefit fruit ripening resulting in high quality, healthy grapes. The land is of the sandy loam soil type with gravelly texture. 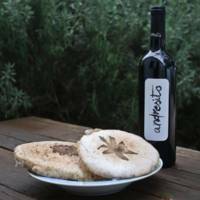 Harvest: The grape used will be slightly overripe; this is necessary in order to maintain the adequate amount of residual sugar in the wine and freshness in aromas as well as appearance. Vinification: Grapes are selected from the vines, collected by hand and placed in individual crates of 10-15 kg, processed in the winery and fermented at a low temperature in order to protect all aromatic organoleptic properties. 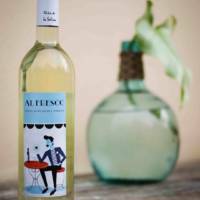 DESCRIPTION Appearance: Pale yellow wine with hints of green and gold. 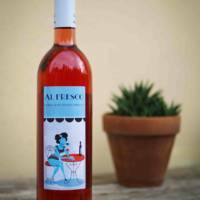 Its clean, clear and freshly young appearance makes this wine extremely visually attractive. Aroma: Elegant and harmonious blend of tropical fruit (pineapple, banana, mango or passion fruit) and white flower aromas (jasmine and orange blossom). Flavour: Sweet in mouth, softened by slight acidity. 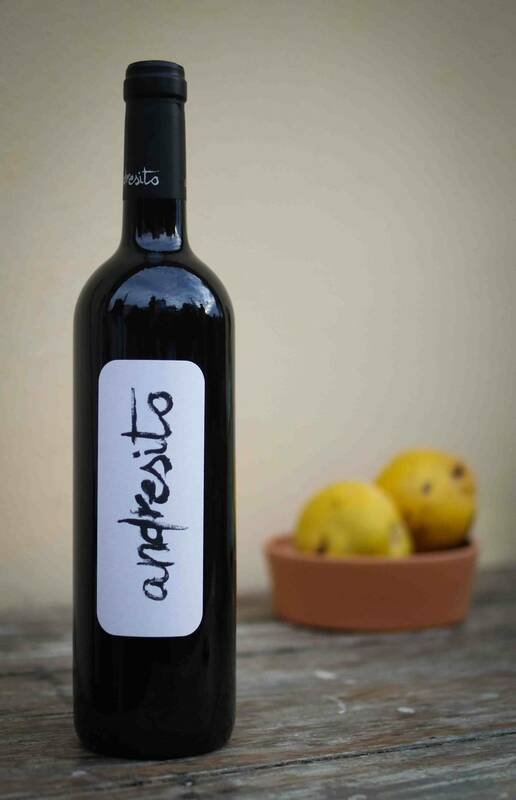 Smooth and velvety, lightly unctuous with a pleasant and persistent aftertaste. 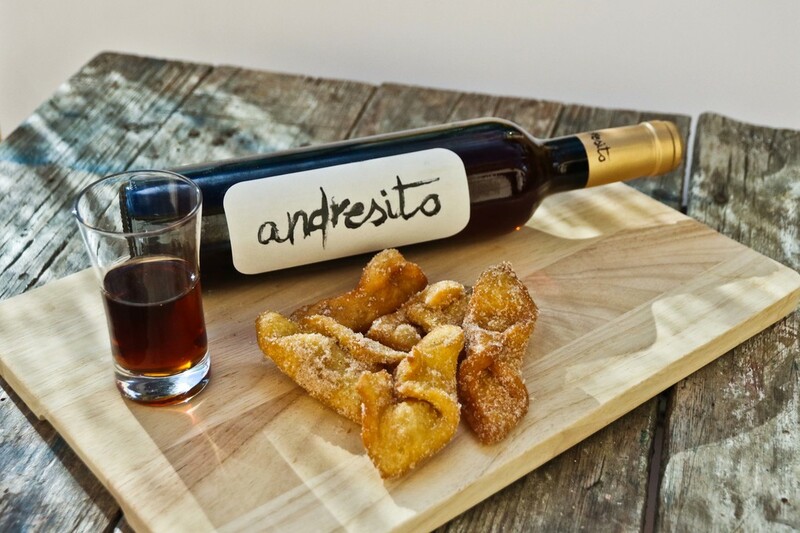 These traits make Andresito sweet moscatel an inviting wine on any occasion. Gastronomic pairing: Recommended for any occasion, pairs well with foie gras, fresh cheese and desserts made with fruit and milk. 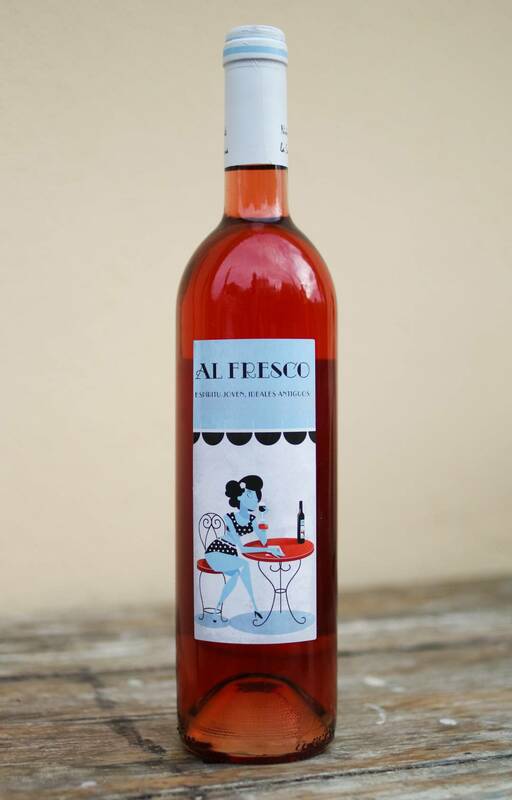 Serve chilled between 8º and 10º C.
Dry rosé wine made with Garnacha (Grenache) grapes, cultivated near Almargen. 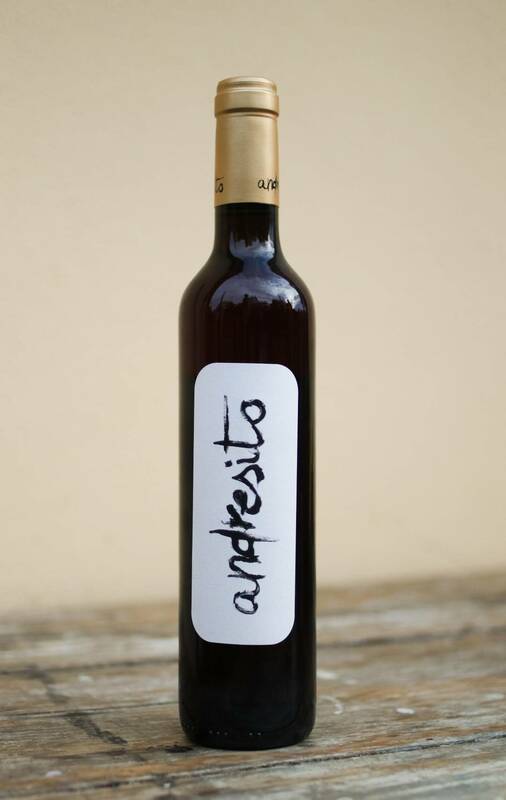 Vinificated by prefermentation maceration at a temperature below 10º C and fermented at a low temperature in order to keep the grape’s properties intact. Geographic information: Teba, north Málaga mountain ranges at an altitude of 510 metres. Despite being just 90 km away from the Costa del Sol, the climate is generally continental. 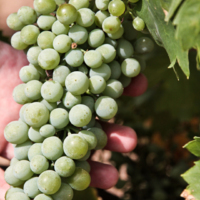 The winters are cold, which benefits vine dormancy, and the summers are hot with late sun hours and cool nights, which benefits fruit ripening resulting in high quality, healthy grapes. The land is of the sandy loam soil type with gravelly texture. 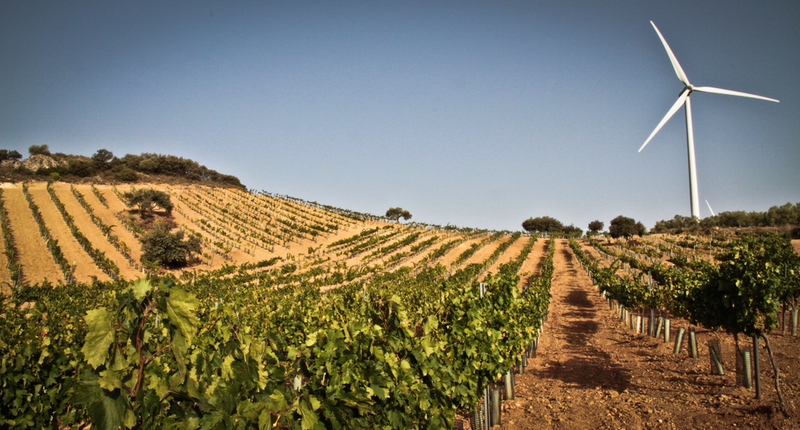 Harvest: Grapes are selected from the vines, collected by hand and placed in individual crates of 10-12 kg. 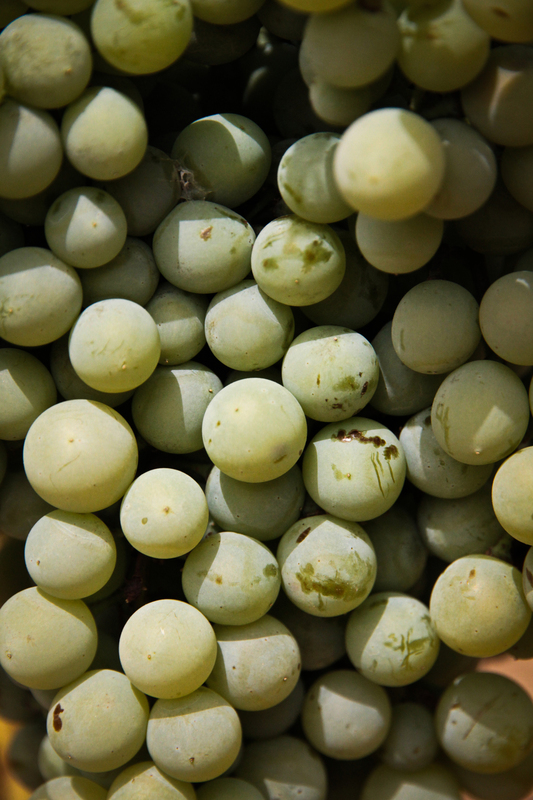 Vinification: Prefermentation cold maceration and fermentation kept at a low temperature in stainless steel tanks in order to protect the grape’s properties. Description: Appearance: Clean and brilliant, a colouring of shades of rose with a salmon-pink hue. 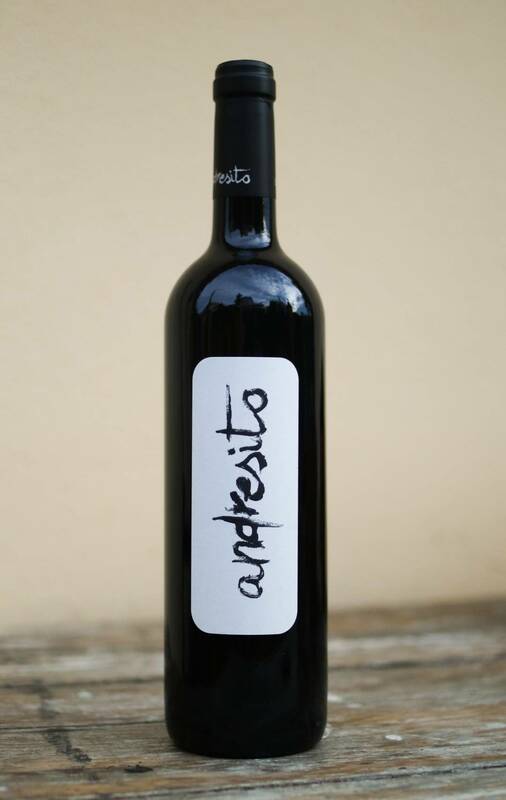 A series of traits which denote this wine’s youth and freshness, appealing and pleasing to any palate. Aroma: Pleasant aroma with hints of citric and acidic fruit (strawberry or tart redcurrants), which reflect its freshness, and hints of stone fruit (peach) adding sweetness. Flavour: Smooth in mouth with persistent flavour due to its balanced acidity coupled with hints of saltiness. Slight tartness which is prolonged in the aftertaste. 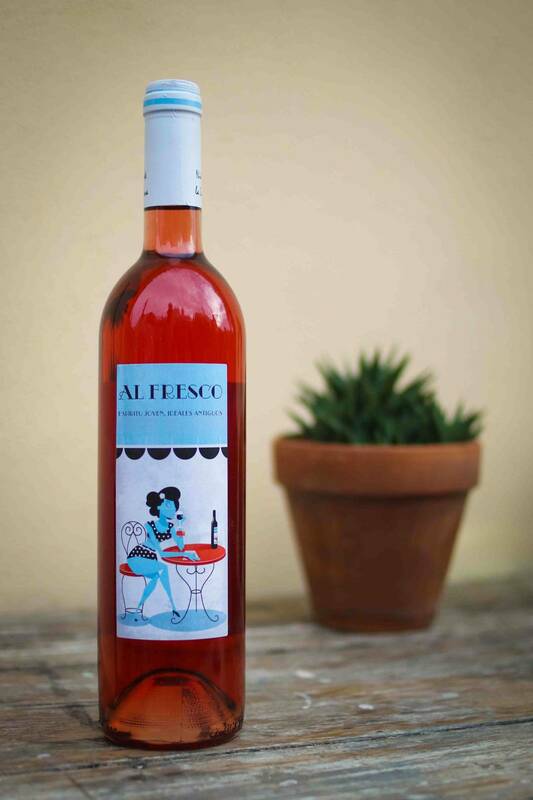 Gastronomic pairing: This smooth and fruity wine is perfect for appetisers, starters as well as for rice, pasta and seafood dishes. 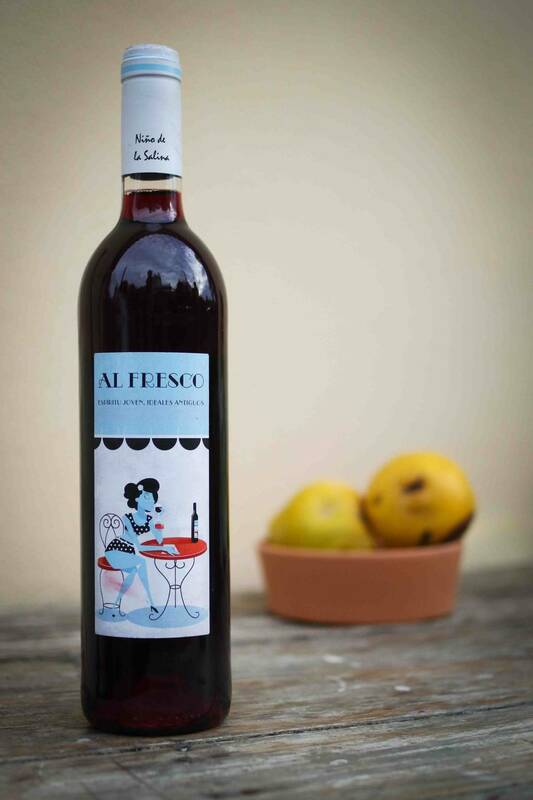 Serve chilled between 8º and 10º C.
Naturally sweet red wine made with syrah (shiraz) grapes. 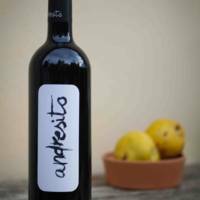 The vinification process of this wine consists in allowing the grapes to over ripen on the vine until the optimal maturity is reached in order to achieve a sweet wine with intense and complex aromatic expression. Geographic information: Teba, north Málaga mountain ranges at an altitude of 510 metres. Despite being just 90 km away from the Costa del Sol, the climate is generally continental. 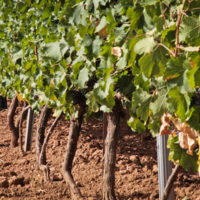 The winters are cold, which benefits vine dormancy, and the summers are hot with late sun hours and cool nights, which benefits fruit ripening resulting in high quality, healthy grapes. The land is of the sandy loam soil type with gravelly texture. Harvest: The grape is over ripened on the vine. Collected by hand and placed in individual crates of 10-12 kg. Vinification: Prefermentation cold maceration and fermentation kept at a low temperature in stainless steel tanks. Slow fermentation in order to achieve maximum concentration of aromas. Description: Appearance: Clean and brilliant with medium depth which blends raspberry red with hints of violet and purple. 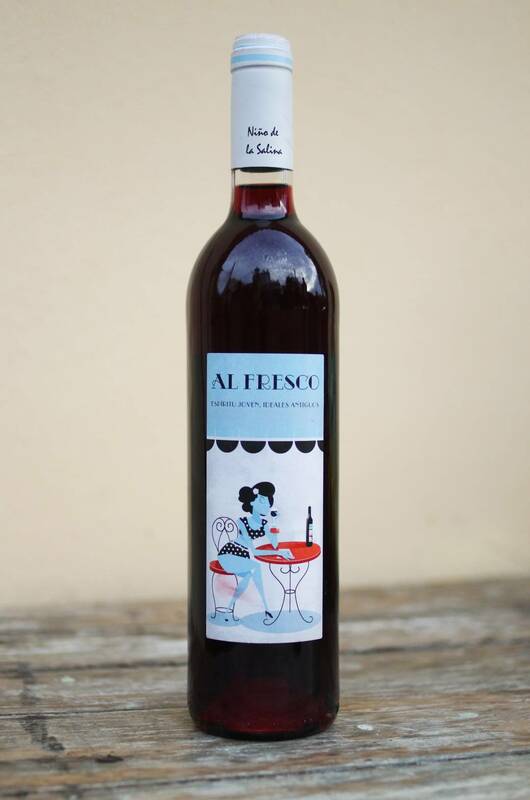 As a whole, this wine visually displays its youth and freshness elegantly and seductively. Aromas: Intense and complex fruity aromas. 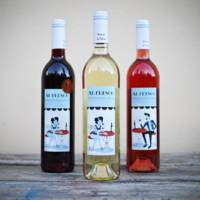 Red fruit (raspberry and strawberry) as well as stone fruit (apricot and plum). All this accompanied by soft floral hints and flashes of milk. These traits make this wine extremely tantalising and pleasing to the palate. Flavour: All afore-mentioned fruit comes through in mouth. Its sweetness is smooth and velvety yet balanced with a touch of tartness which is persistent. Slightly acidic aftertaste which is long lasting, elegant and contained. 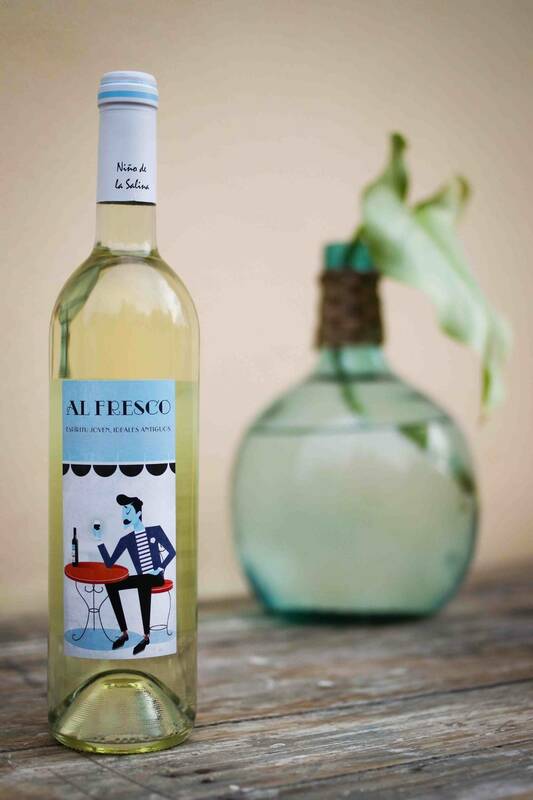 Gastronomic pairing: This easy to drink wine pairs well with appetisers, starters, rice and seafood dishes (including sushi) Serve chilled between 8º and 10º C.
Dry white wine made with sauvignon blanc grapes; this variety is world-renowned for its good organoleptic properties. 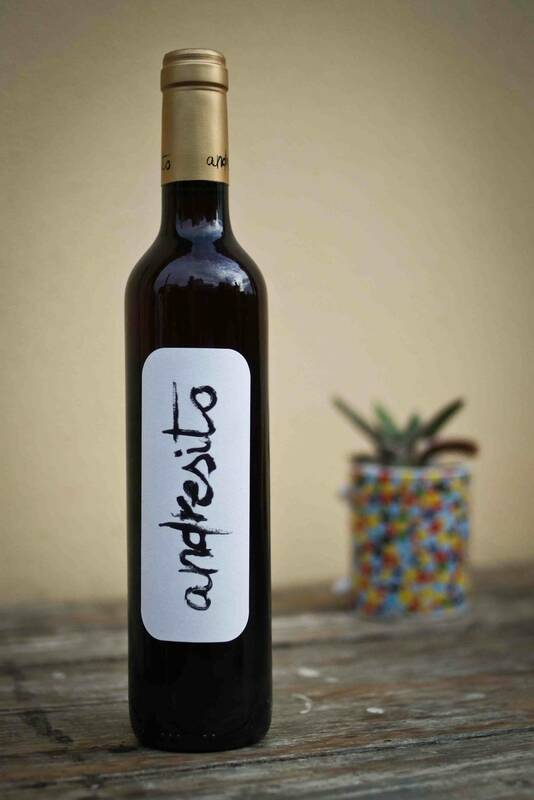 Cultivated in Teba, north Málaga mountain ranges at an altitude of 510 metres with land which provides this wine with the characteristic traits associated with this area’s terroir. Geographic information: Teba, north Málaga mountain ranges at an altitude of 510 metres. Despite being just 90 km away from the Costa del Sol, the climate is generally continental. 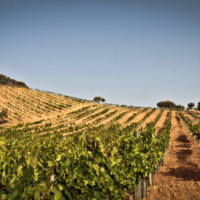 The winters are cold, which benefits vine dormancy, and the summers are hot with late sun hours and cool nights, which benefits fruit ripening resulting in high quality, healthy grapes. The land is of the sandy loam soil type with gravelly texture. 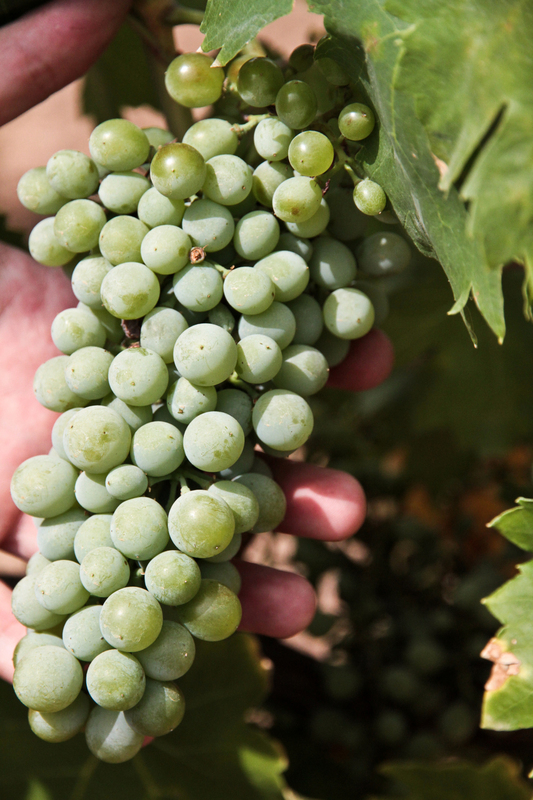 Harvest: Collected by hand at the grape’s moment of optimal maturity and placed in individual crates of 10 – 12 kg. Vinification: Fermentation with selected yeasts and controlled at a low temperature in stainless steel tanks. Slow fermentation in order to achieve the maximum degree of aroma concentration. 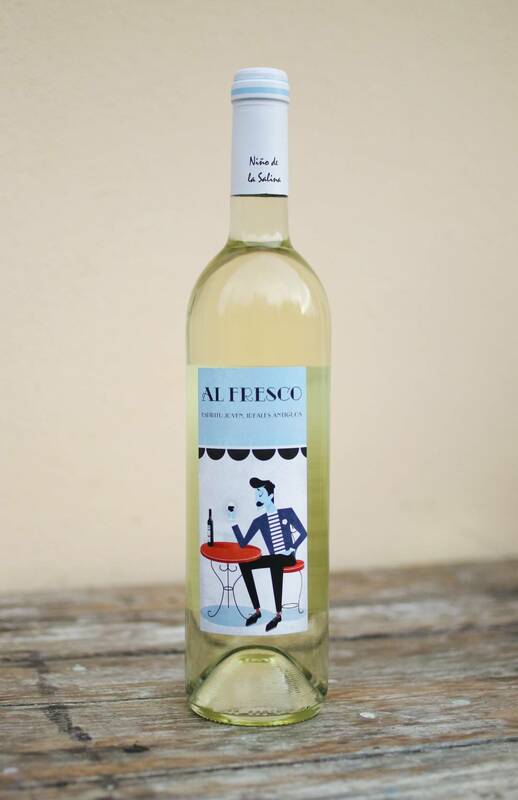 Description: Appearance: Clean and brilliant with pale yellow colouring and green rim reflecting the youth and freshness of this excellent young white. Aroma: Good aromatic intensity blending tropical fruit (pineapple and banana) with slightly herbaceous and floral hints. A complexity worthy of an excellent sauvignon blanc monovarietal wine. Flavour: Good volume and well balanced in mouth. 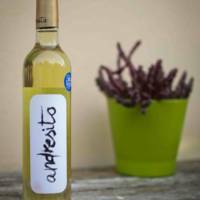 Immediately softly acidic with hints of salt provided by the area’s characteristic terroir. Fruity and herbaceous aftertaste which is soft yet persistent. 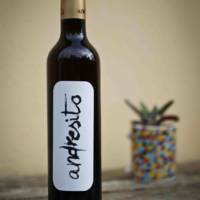 Gastronomic pairing: This wine is easy to drink and pairs well with appetisers and starters as well as seafood, rice and pasta dishes. However, new combinations may be discovered. Serve chilled between 8º y 10ºC.